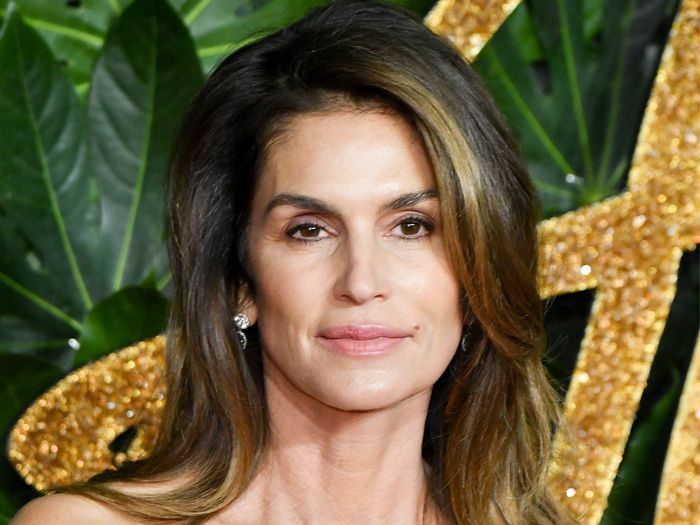 Sure, Cindy Crawford's supermodel life might seem unattainable, but her morning beauty routine certainly isn't. In a new video for Vogue, Crawford revealed all the products she uses for her everyday face, including a $26 Nars concealer and Maybelline's Lash Stiletto Ultimate Length Mascara ($8). 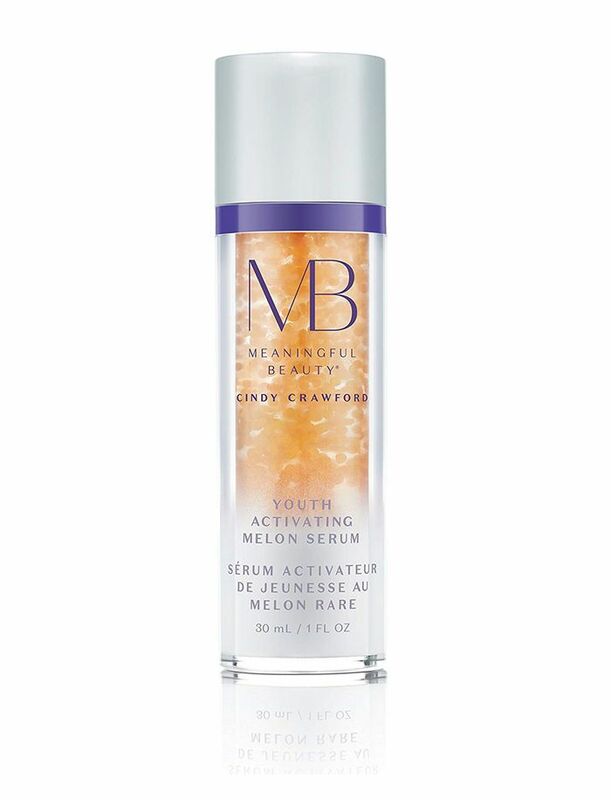 The latter is an especially smart drugstore find, as it boasts hundreds of stellar reviews. In her video, Crawford also explained how she's changed her beauty routine in her 40s and 50s, including nixing powder because it "tends to settle in those fine lines and wrinkles," she says. "Definitely, I have found as I've gotten older, I wear way less makeup. That's the biggest evolution for me, which is kind of counterintuitive, but that also means that taking care of your skin is more important because you're not covering up your skin with makeup." Scroll down to watch Crawford's new Vogue video and shop the products she mentions. Next, how to wear skinny jeans like Cindy Crawford.